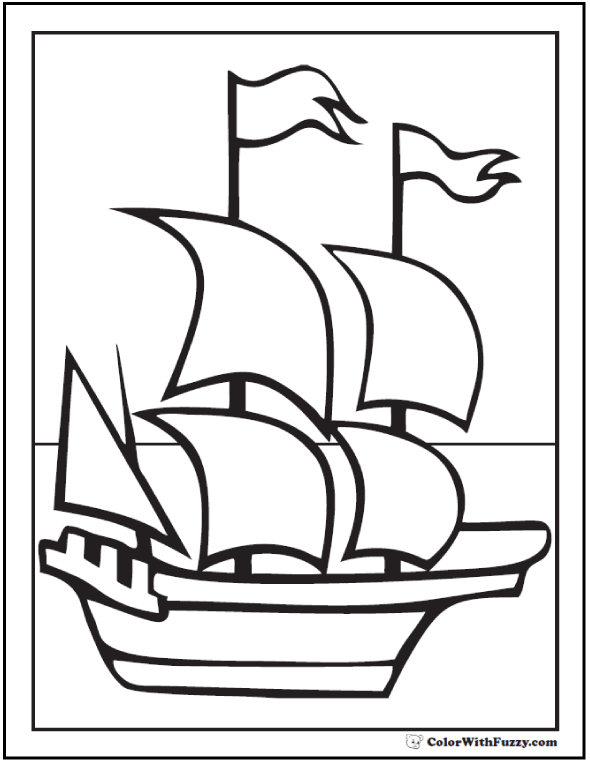 I love this classic Mayflower coloring page of the ship the pilgrims used. 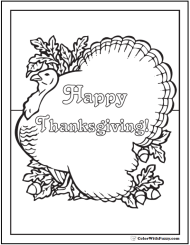 Great for Thanksgiving Day or history class and simple for kindergarten. 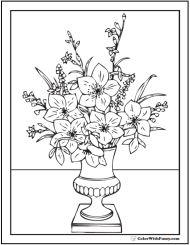 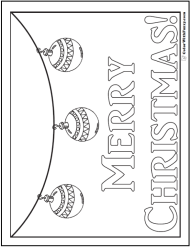 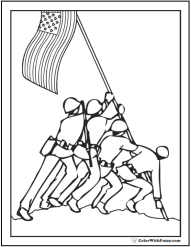 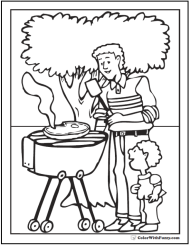 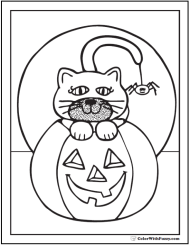 Print this Mayflower coloring page.